It’s another excellent release from Dov! 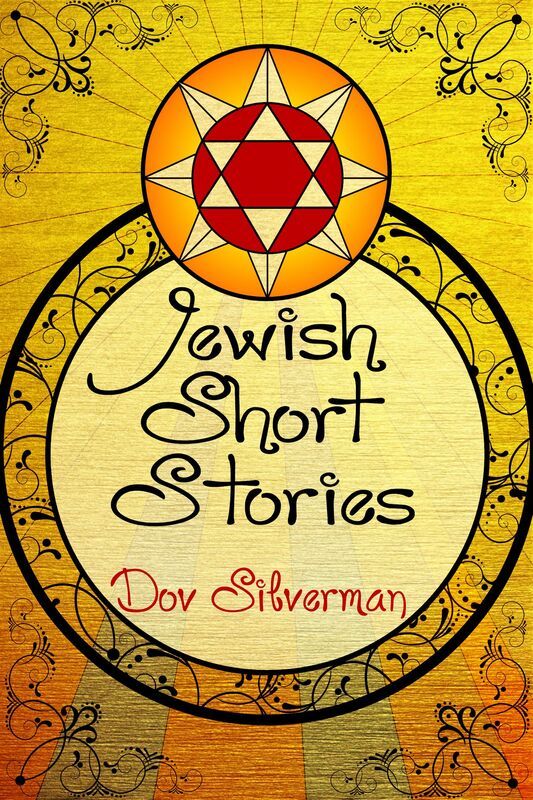 “Jewish Short Stories” is as it sounds: a fabulous collection of wonderful tales and anecdotes dealing with Jewish family life, culture, and even some of the dark times in history. 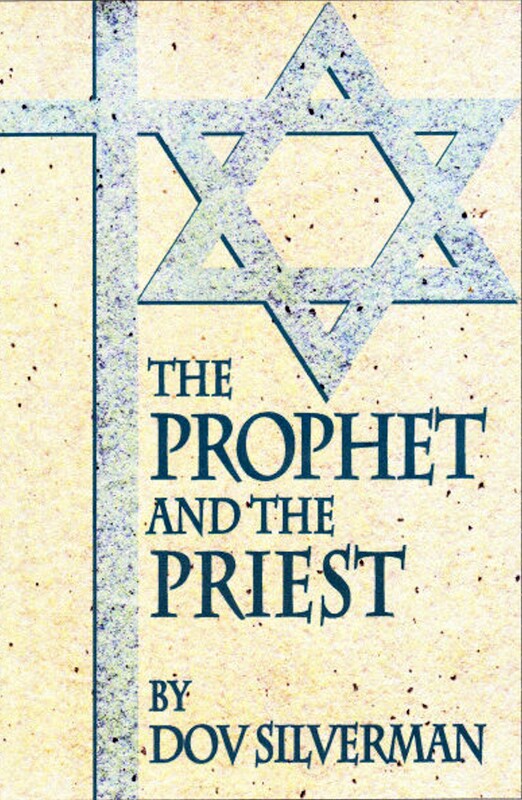 This book isn’t something you want to miss.